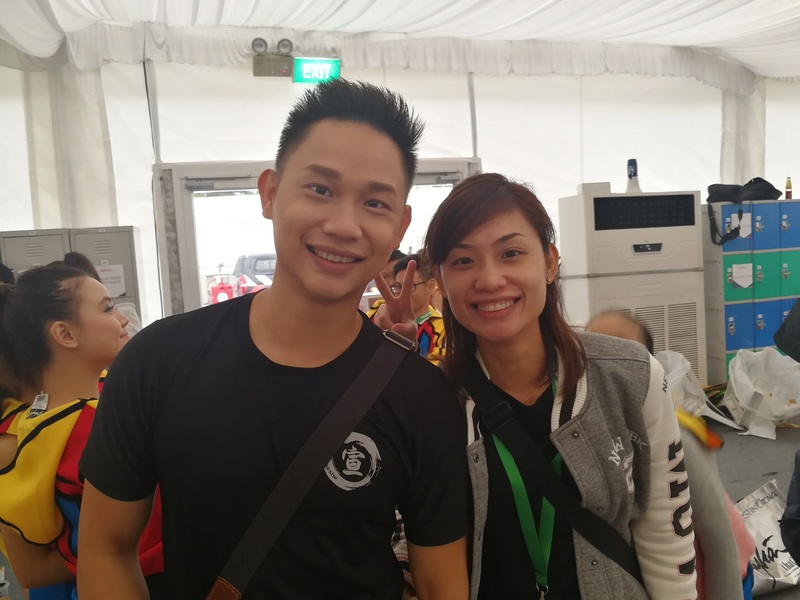 Many of us would have heard of the Home Team NS50 festivities, which celebrate the 50th anniversary of National Service (NS). 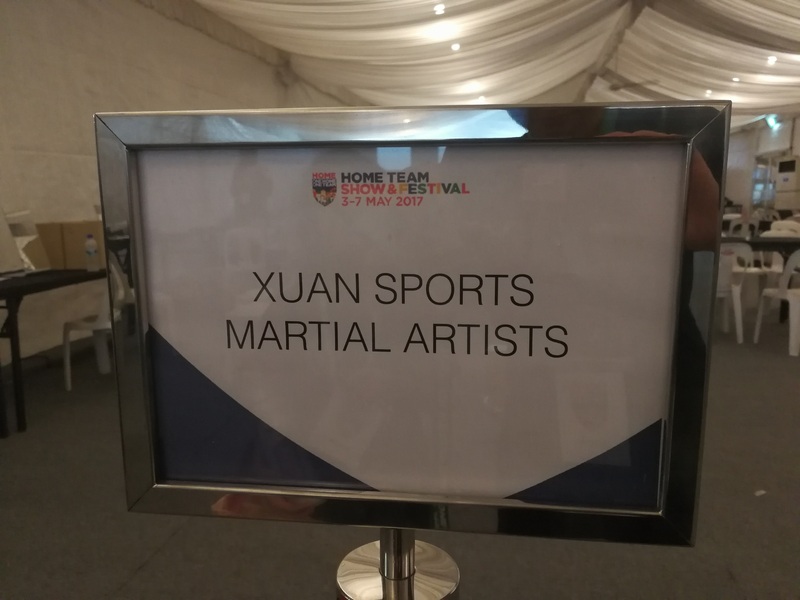 This year, we are proud to say that Xuan Sports is involved in the Home Team's inaugural gala show that happened on 6 May 2017! 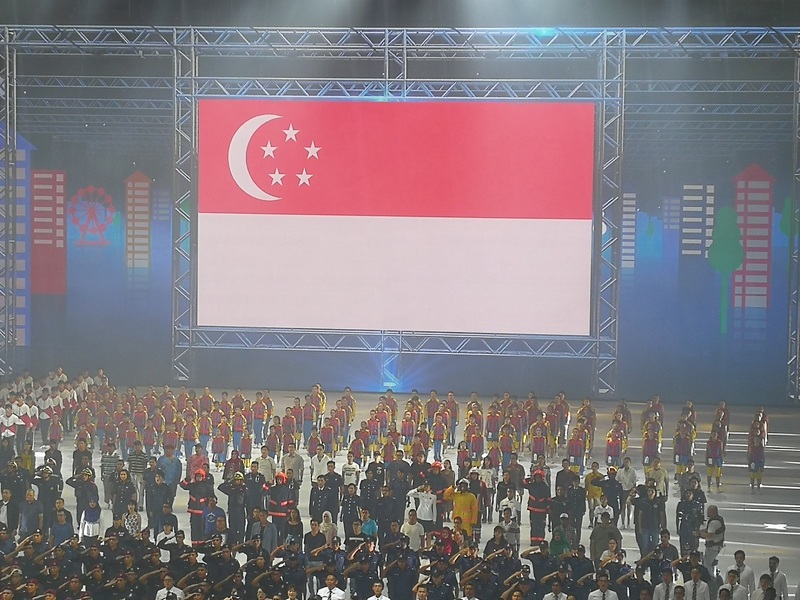 Unknown to many, the 'Home Team', with its mission to keep Singapore safe and secure, consists of a total of TEN agencies namely: Ministry of Home Affairs Headquarters (MHQ), Singapore Police Force (SPF), Internal Security Department (ISD), Singapore Civil Defence Force (SCDF), Immigration & Checkpoints Authority of Singapore (ICA), Singapore Prison Service (SPS), Central Narcotics Bureau (CNB), Home Team Academy (HTA), Casino Regulatory Authority (CRA), and Singapore Corporation of Rehabilitative Enterprises (SCORE). 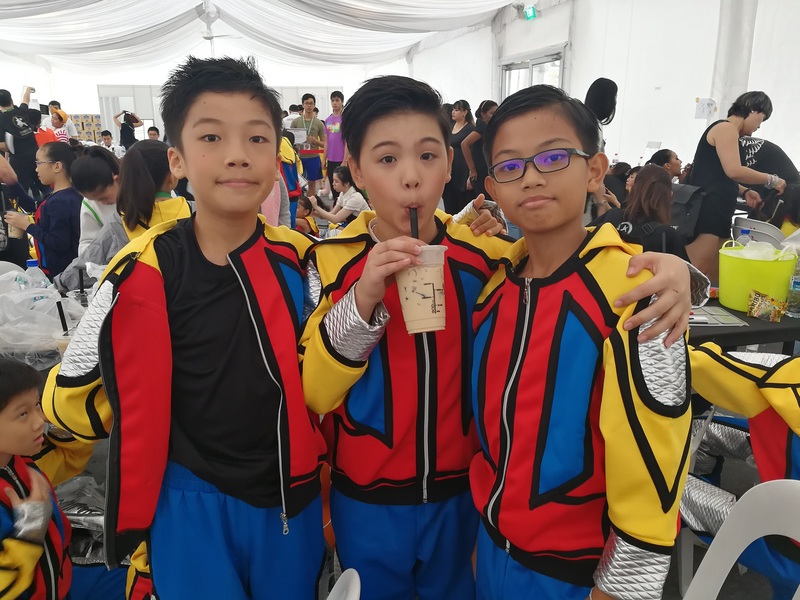 This Home Team NS50 Gala Show had many firsts. 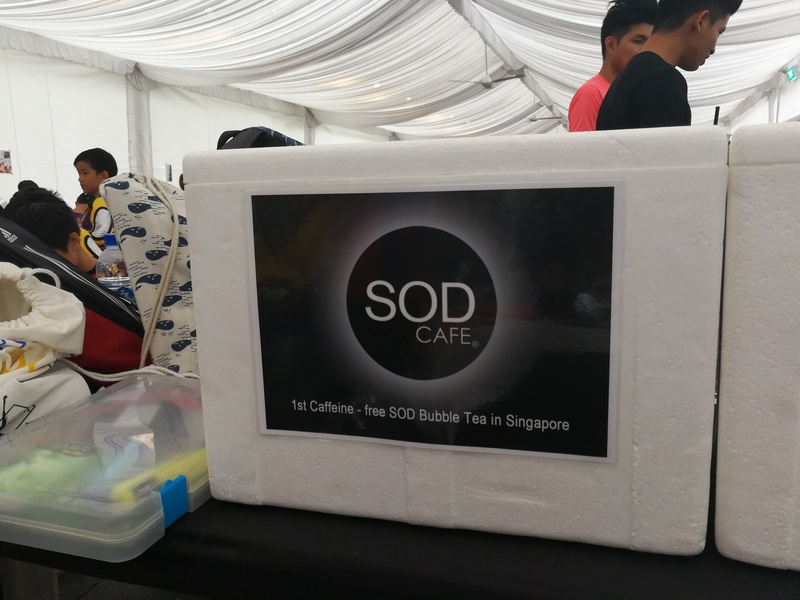 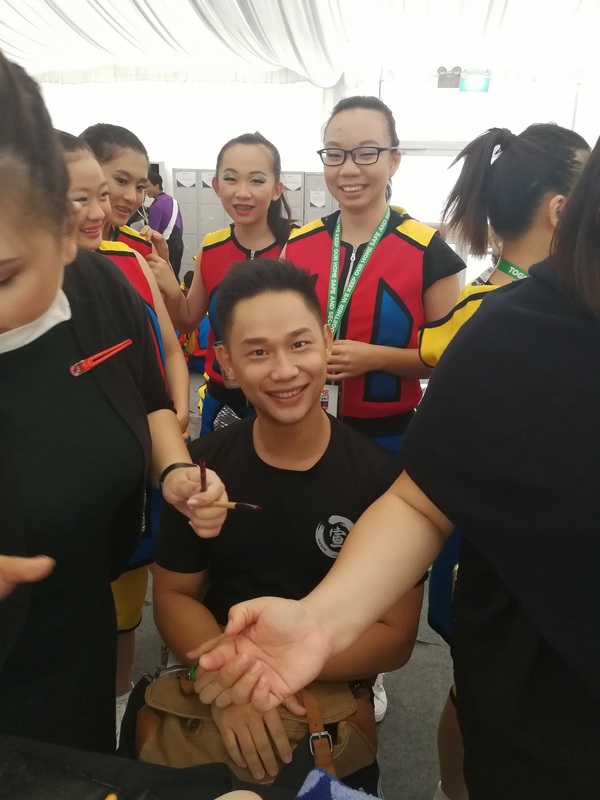 Firstly, it was the first time officers from the Singapore Police Force, Singapore Civil Defence Force (SCDF) and other agencies such as the Immigration and Checkpoints Authority (ICA) marched alongside one another in the parade. 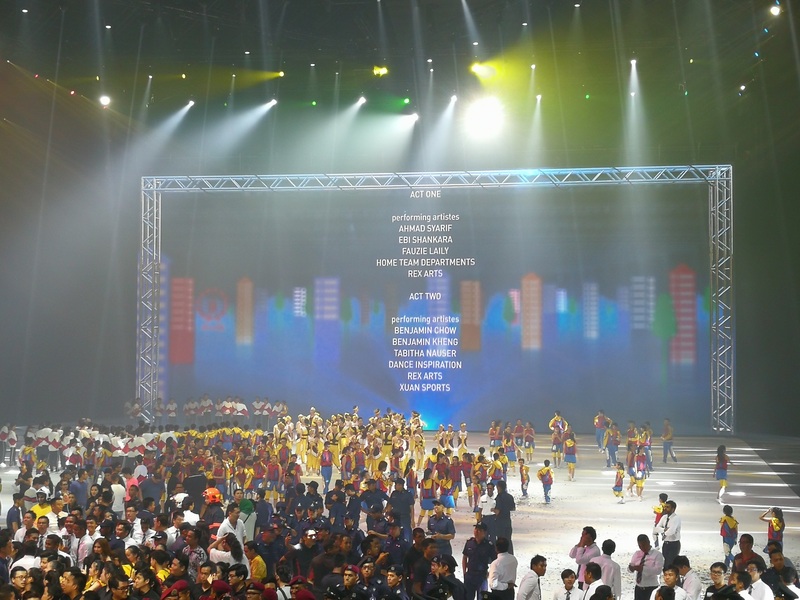 Also, the Gala Show itself was a first and most importantly, the show had a 'live' telecast on Channel 5! 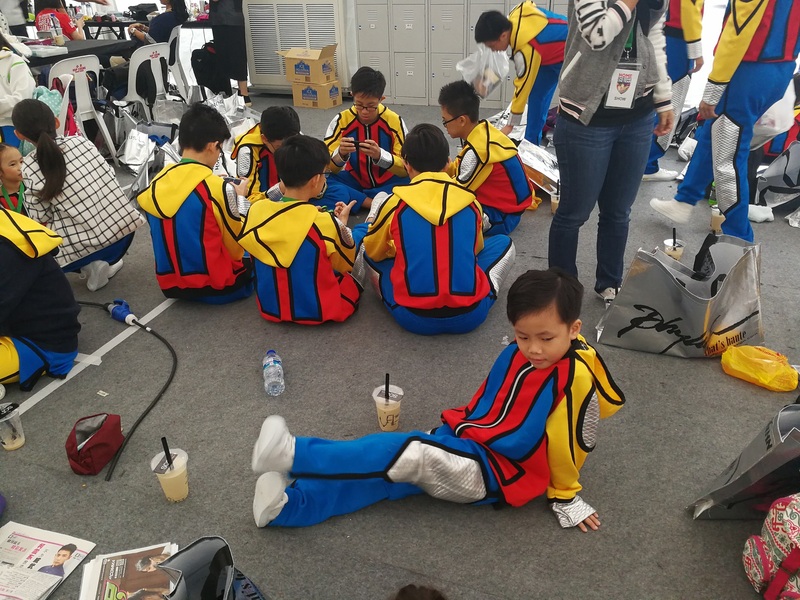 This was definitely a first for a Home Team Parade. 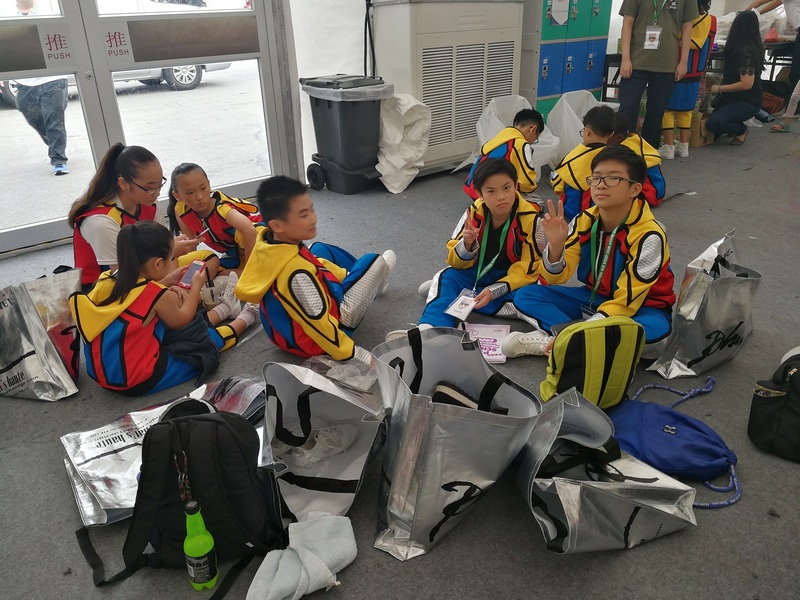 Indeed, Xuan Sports is happy to be part of this history. 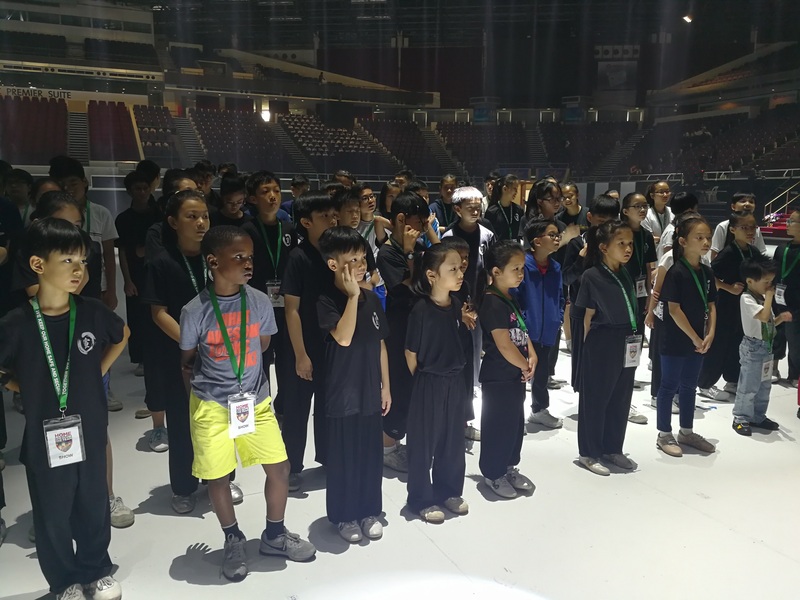 Altogether, Xuan Sports had a total of about 90 of our athletes involved in this performance. 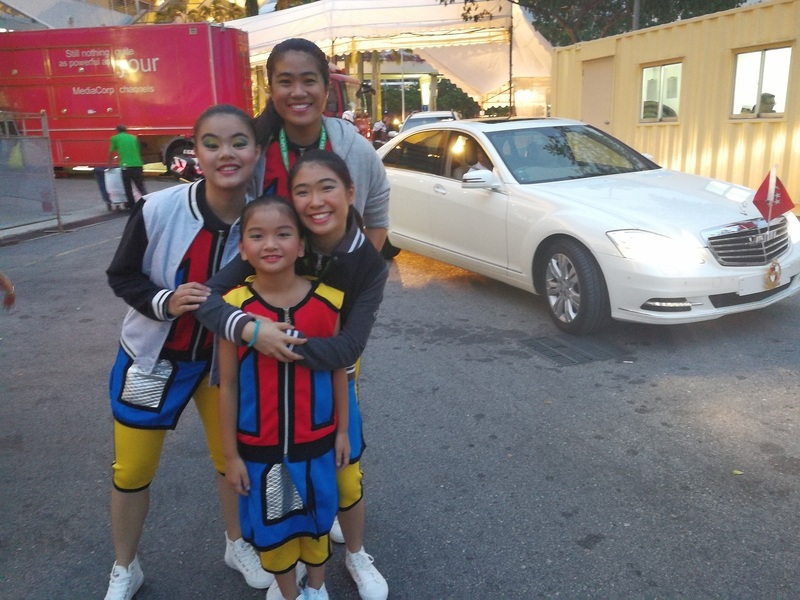 It was indeed a strong showing from the Xuan family. 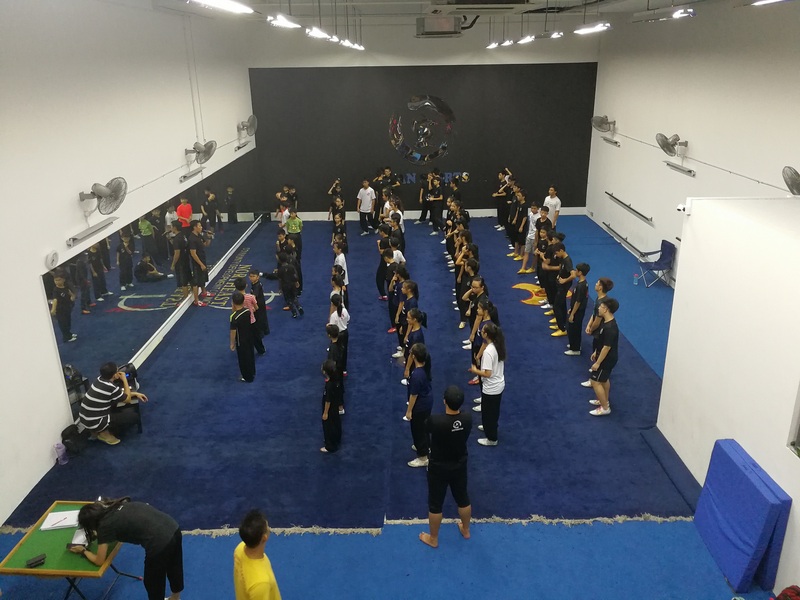 In the course of preparation for this performance, our coaches and athletes have put in tremendous amount of energy and time to fulfil the requirements of the various rehearsals. 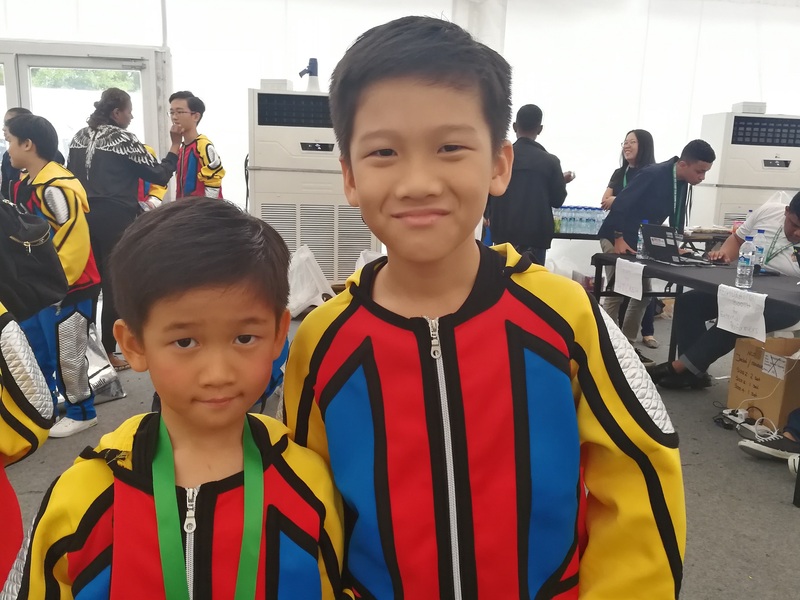 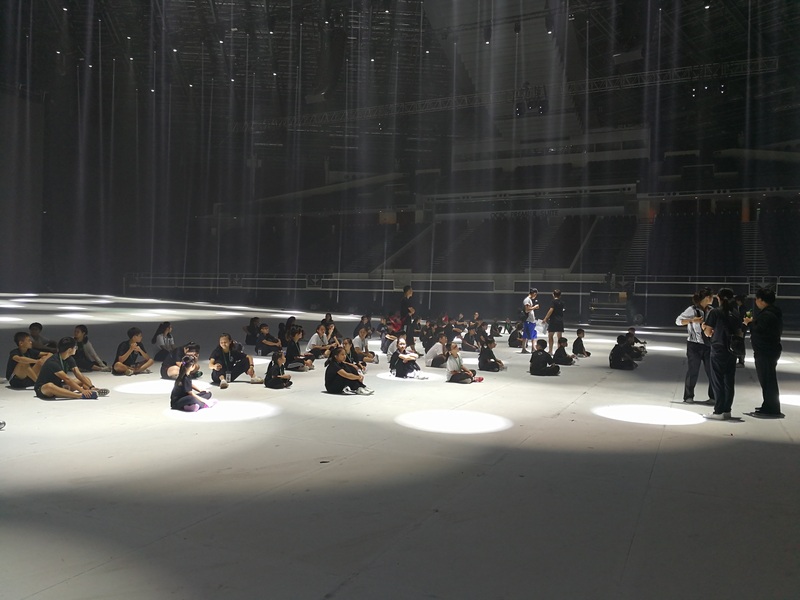 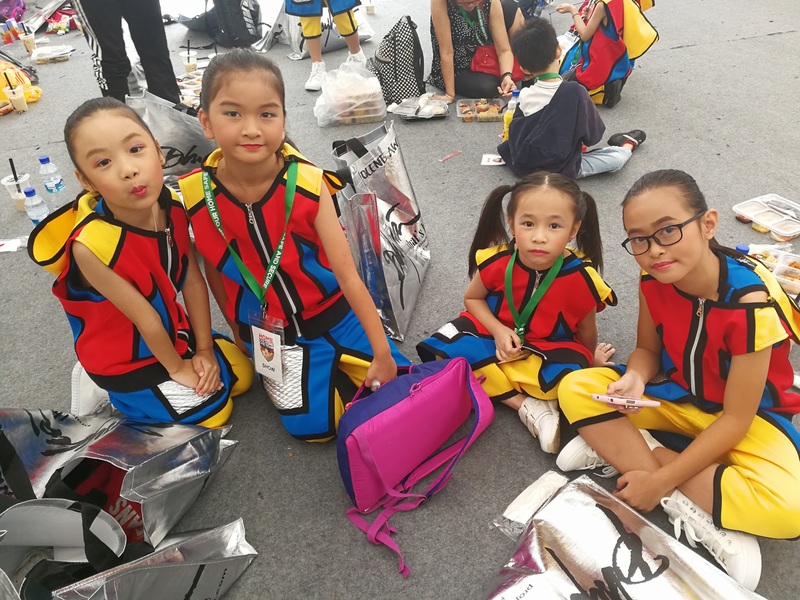 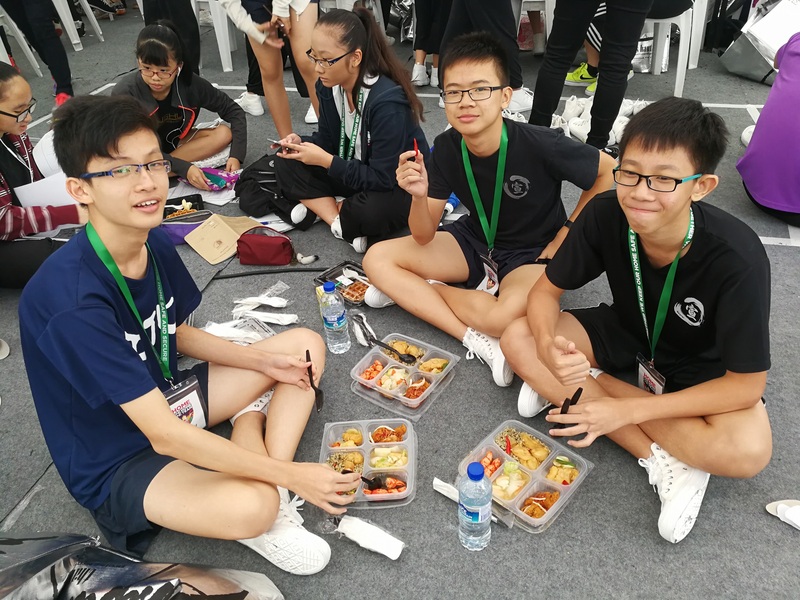 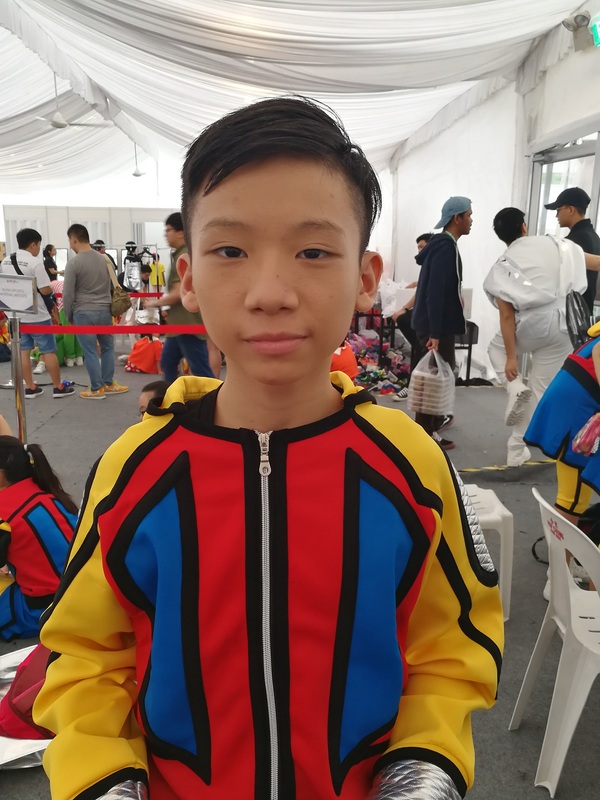 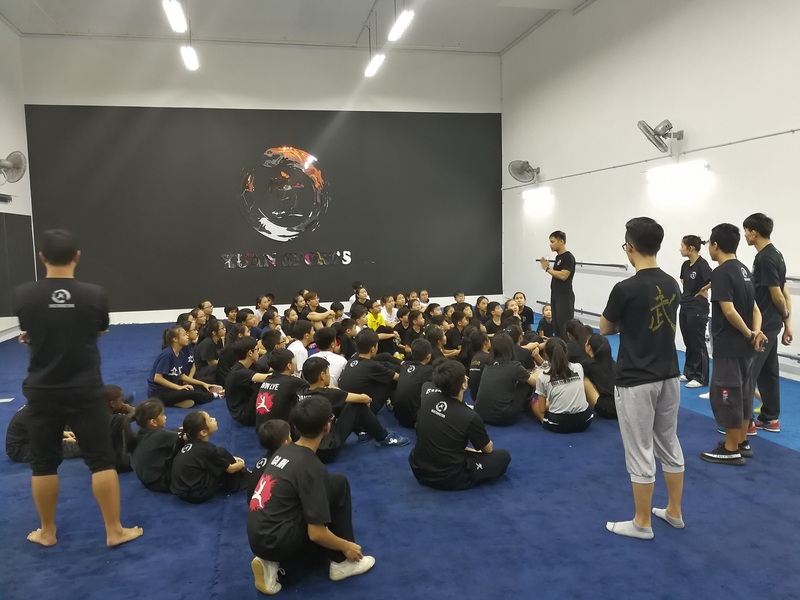 Many Xuan Sports athletes have shown full commitment in this as many of them had to sacrifice revision time for the rehearsals that happened during their examination period. 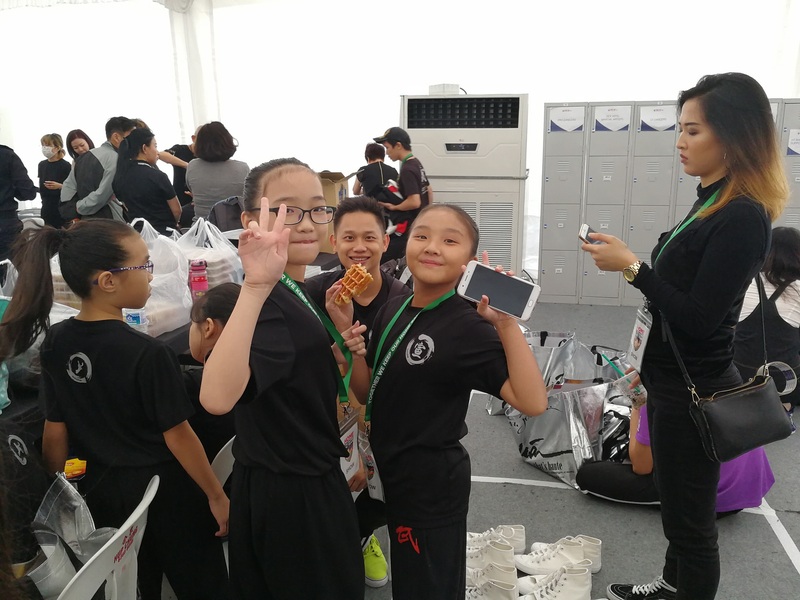 It was physically and mentally demanding for them but we are glad they survived it. 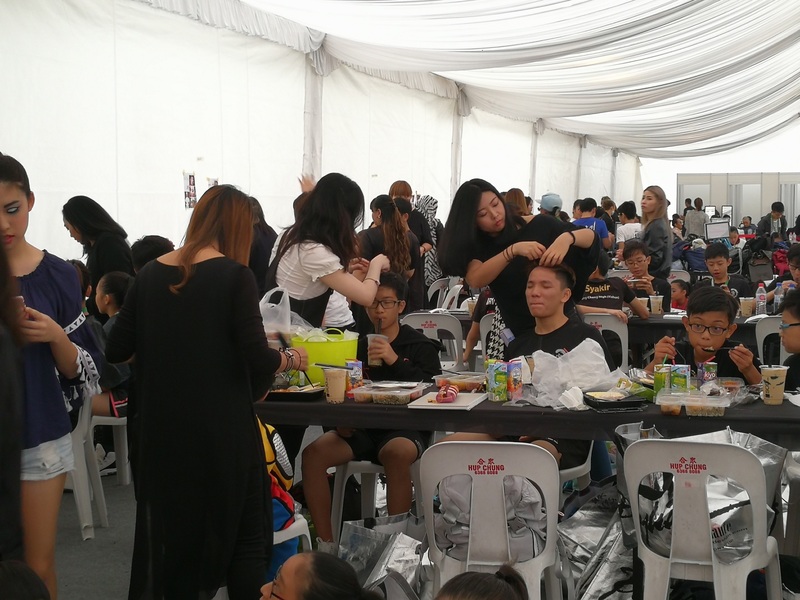 Our coaches have also devoted lots of time babysitting the athletes involved, often running around to ensure that everyone got their meals and are well taken care of. 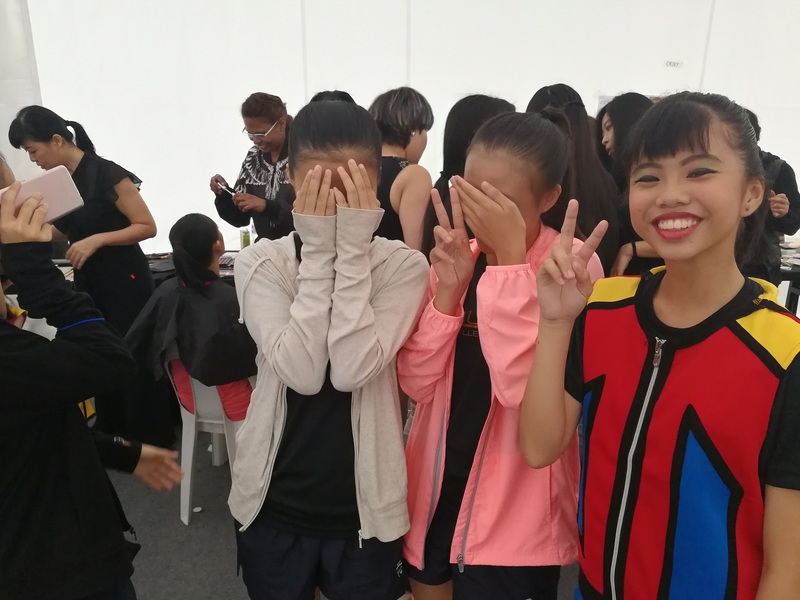 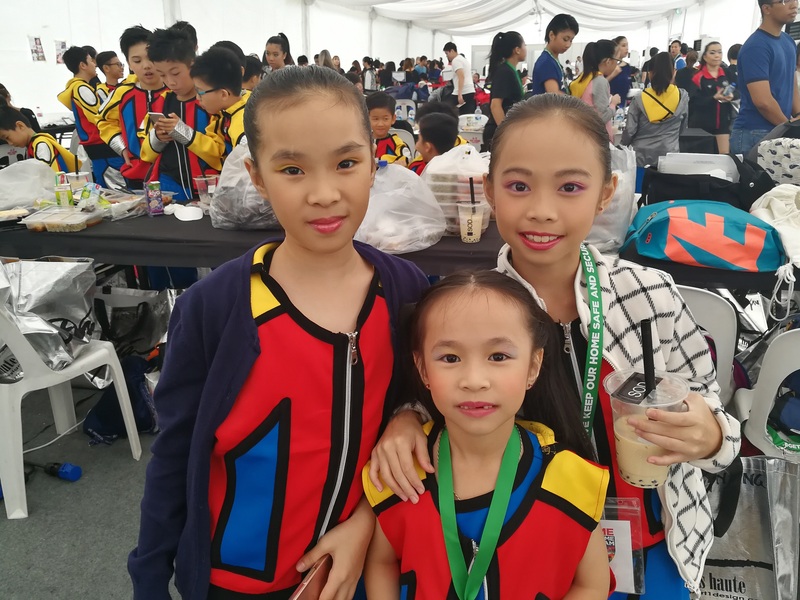 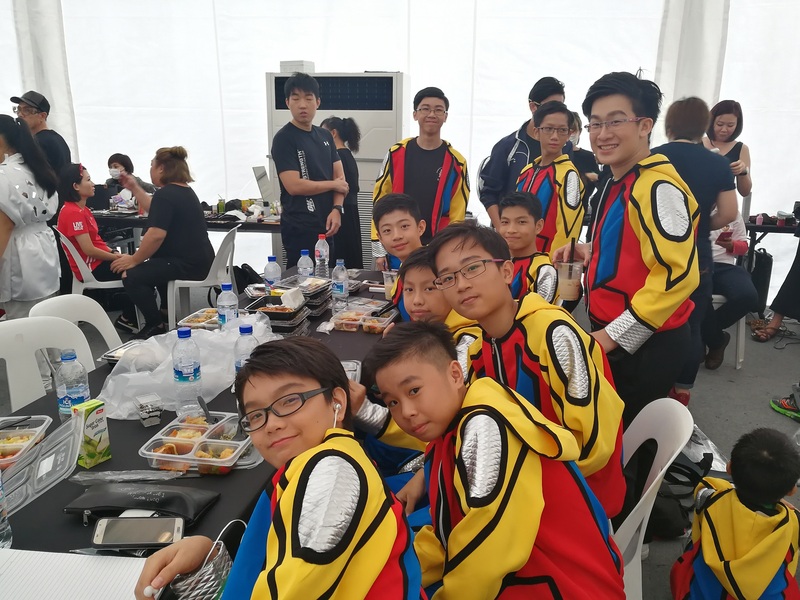 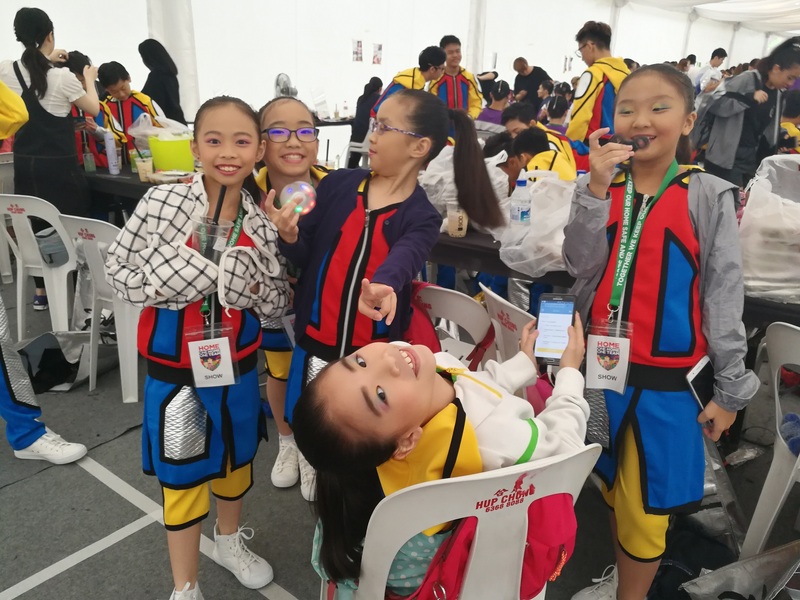 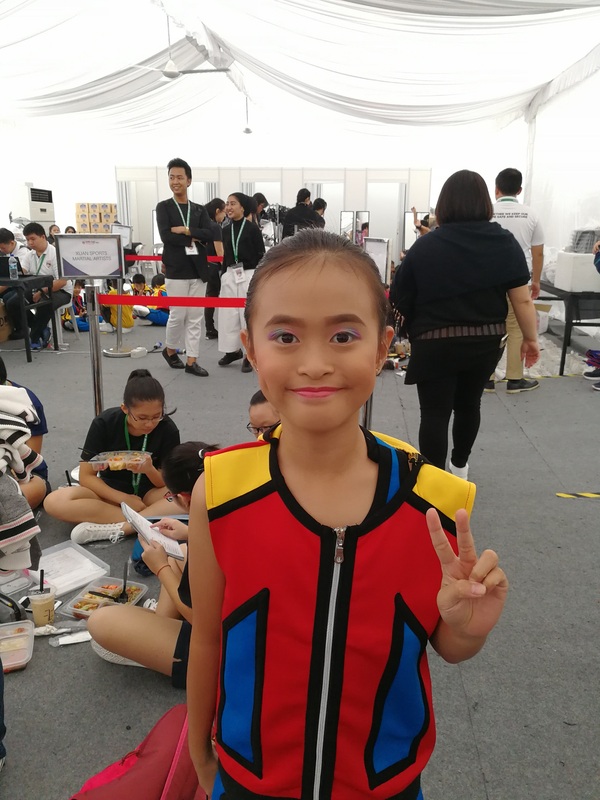 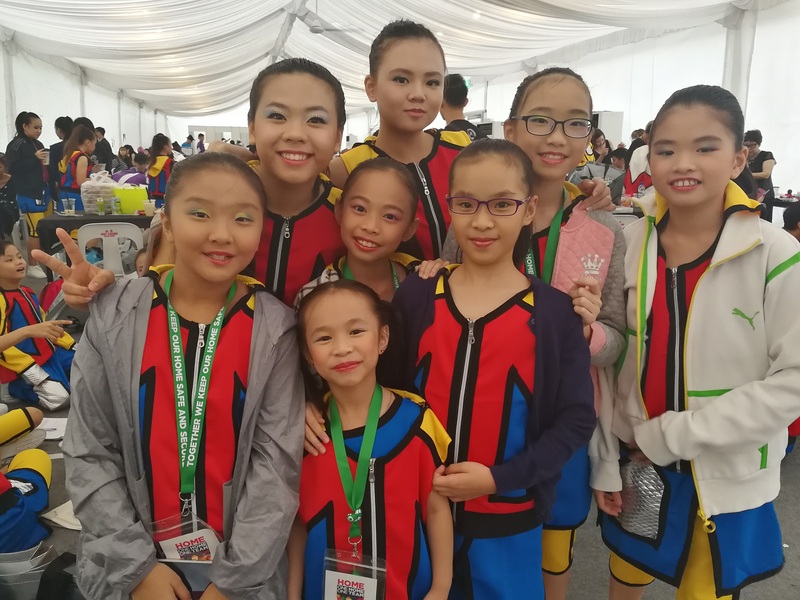 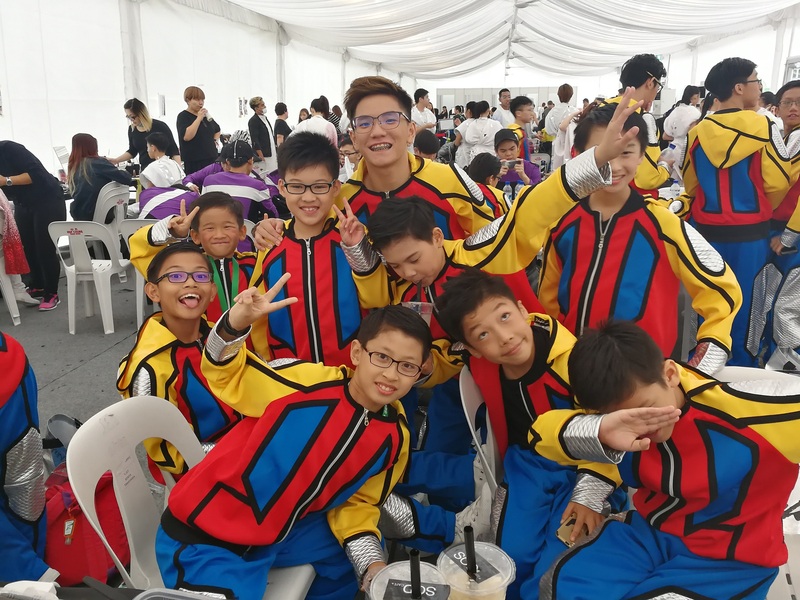 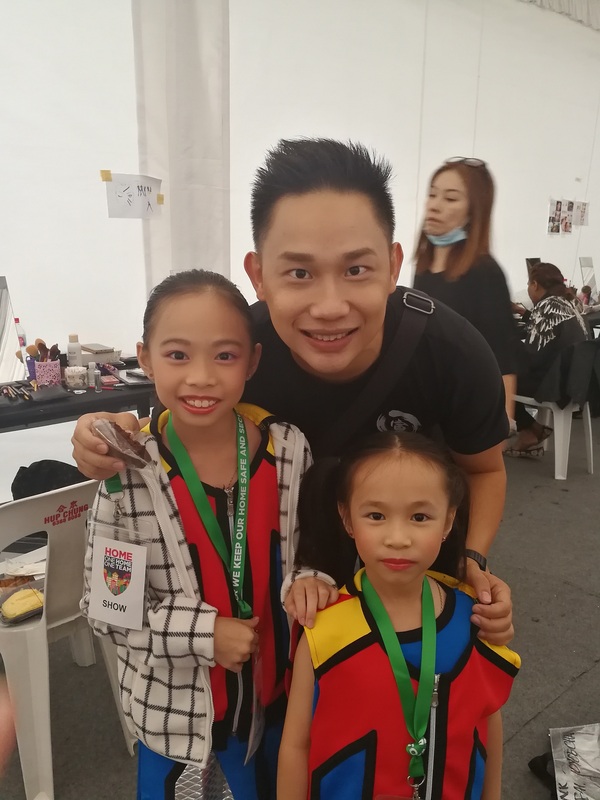 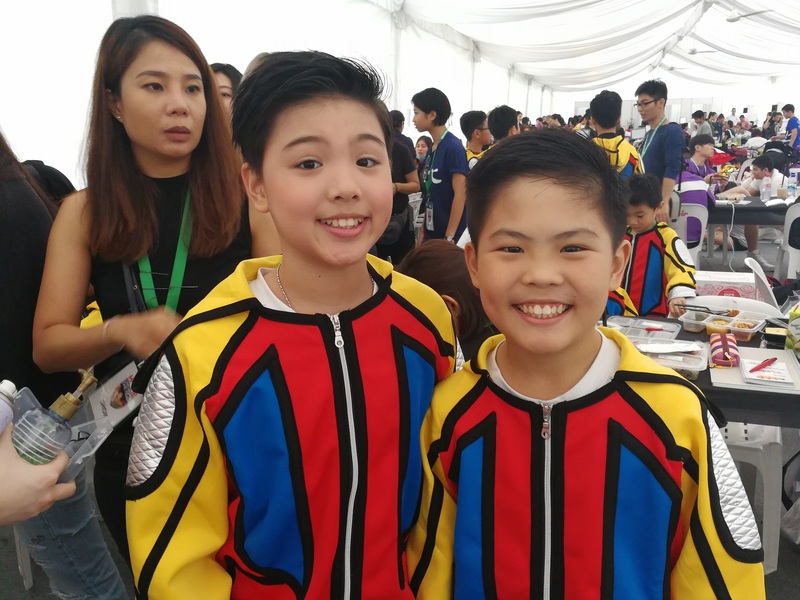 On the actual day of the Gala Show, the Xuan family had lots of fun in the holding area as we looked forward to performing in front of the President of Singapore, Dr Tony Tan Keng Yam. 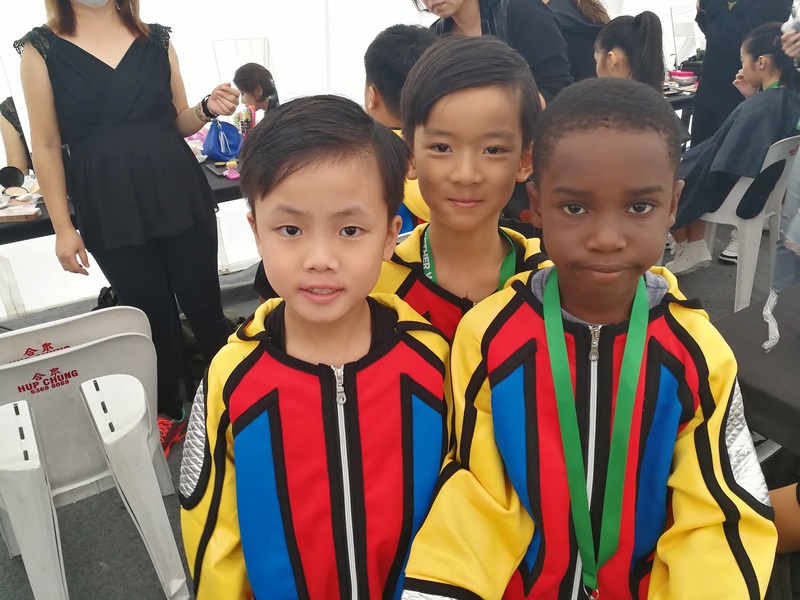 He was the guest-of-honour for the Gala Show. 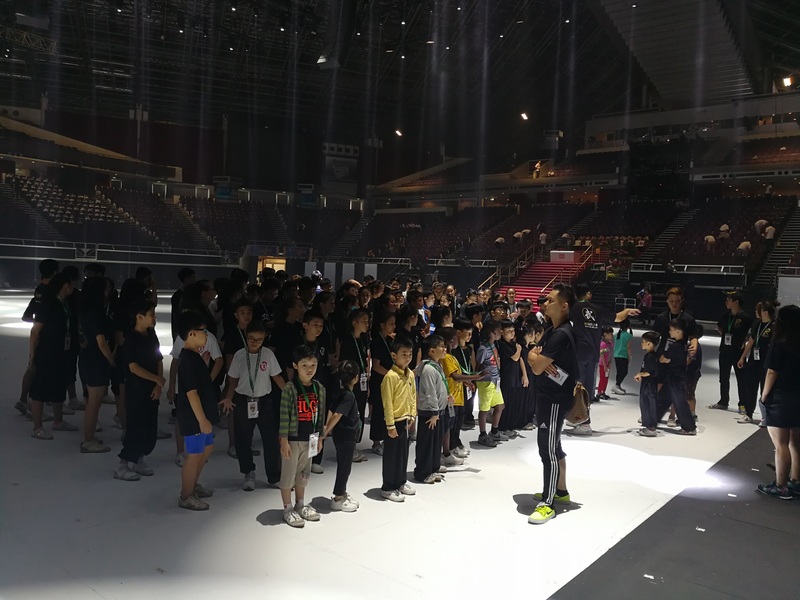 Here's what we were up to 'backstage'. 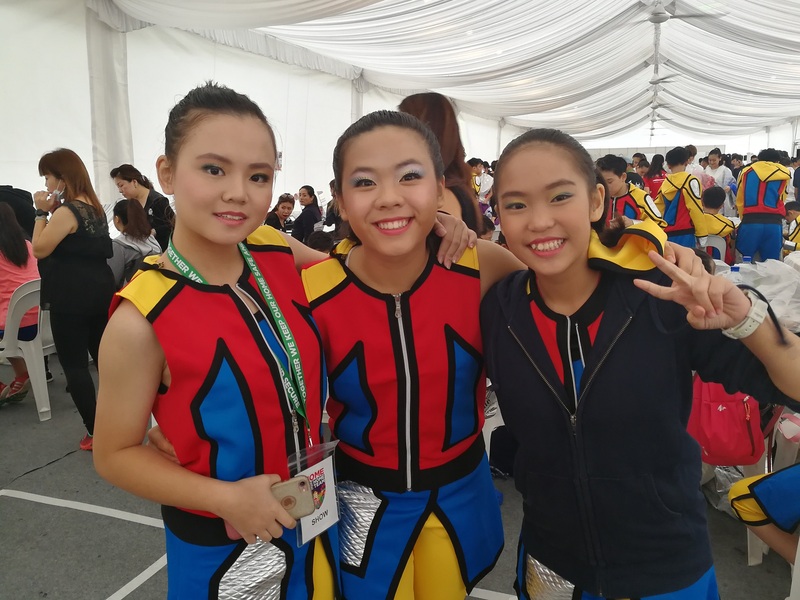 We were so happy to be able to perform in front of our President and really enjoyed being part of the show. 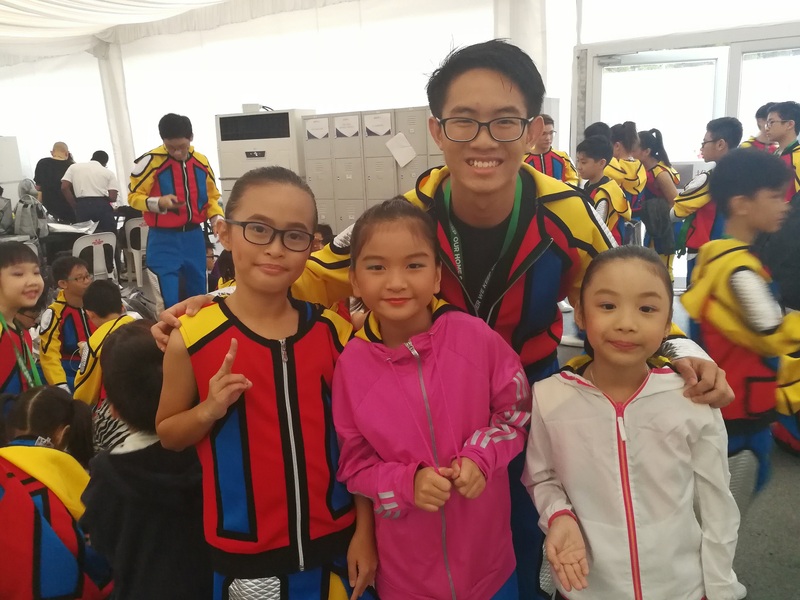 After the performance, Xuan Sports athletes even had the honour of taking pictures with the Parade Commander of the Home Team Parade, Deputy Assistant Comissioner (DAC) (NS) Mohamed Azhar Bin Yusof. 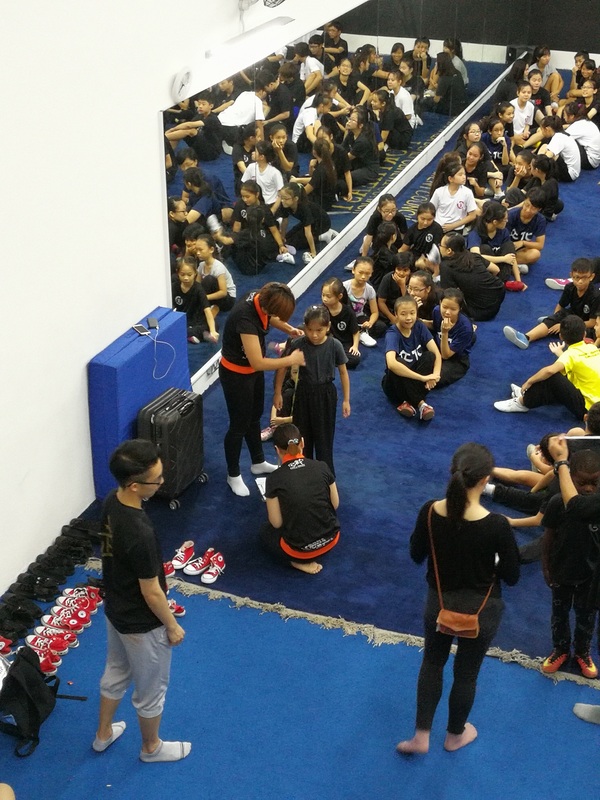 We were really privileged to have our academy's name imprinted in the credits of the show! 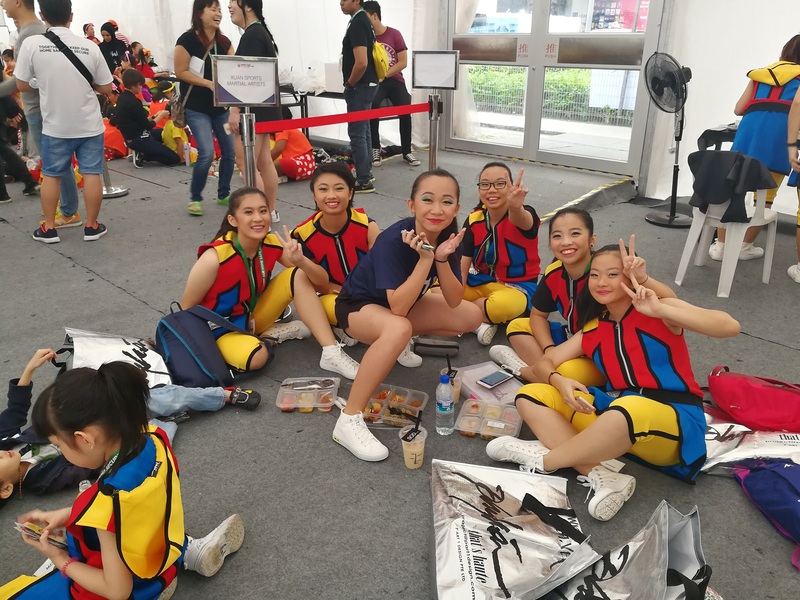 Here, we would also like to thank Rex Arts for the collaboration for this performance. 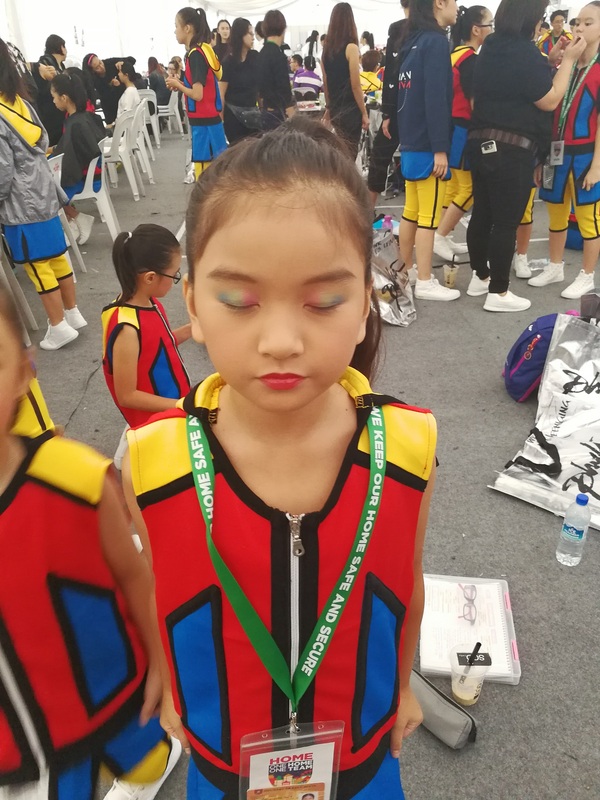 We have enjoyed our working relationship with them for this show. 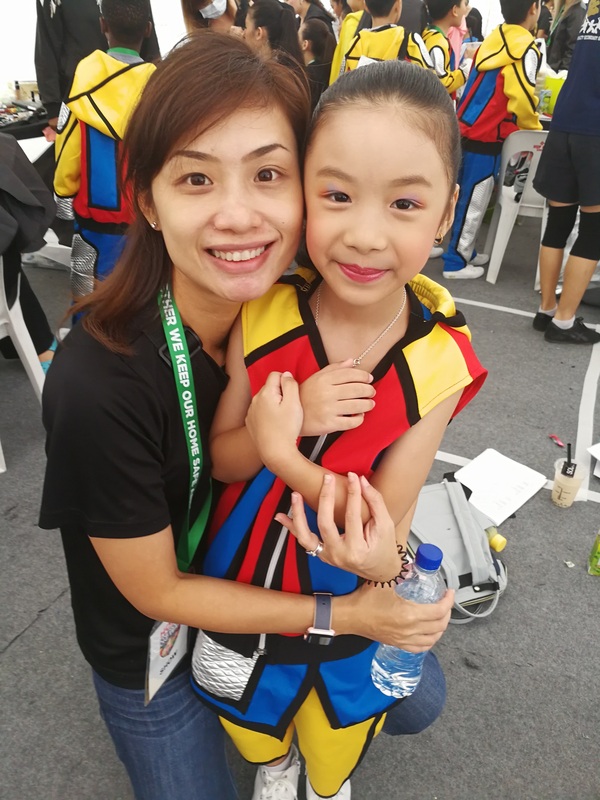 Before we sign off, a special shout out to the parents and coaches for their support in this event that has created history in our very own homeland.